CUTE AND CLEAN! 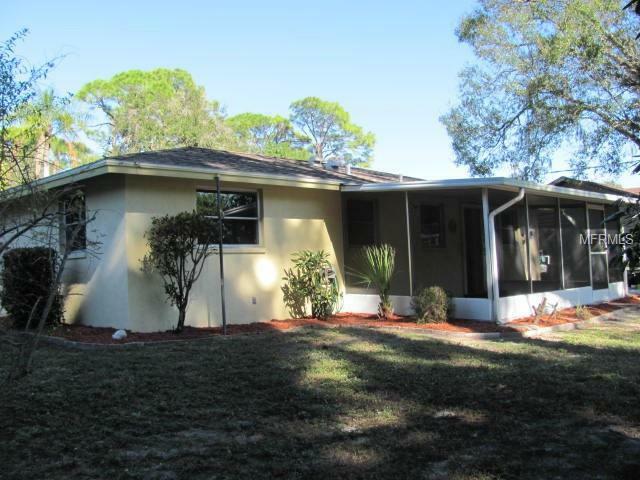 This is a great starter or snowbird retreat. Freshly painted and clean as a whistle. 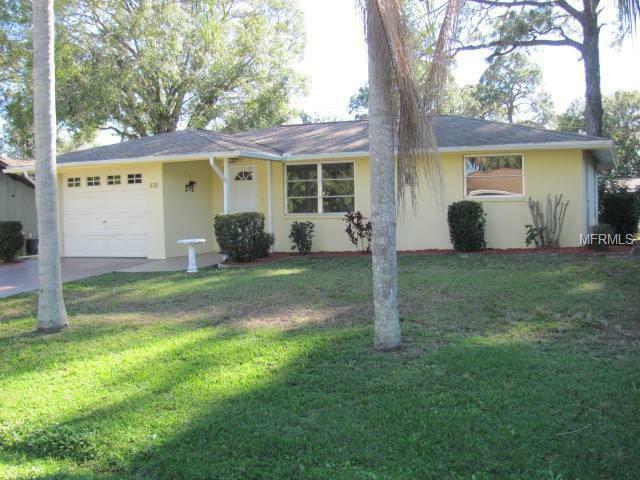 This 2 bedroom 2 bath home with a garage is priced to sell. With all new flooring and freshly painted, it's move in ready. 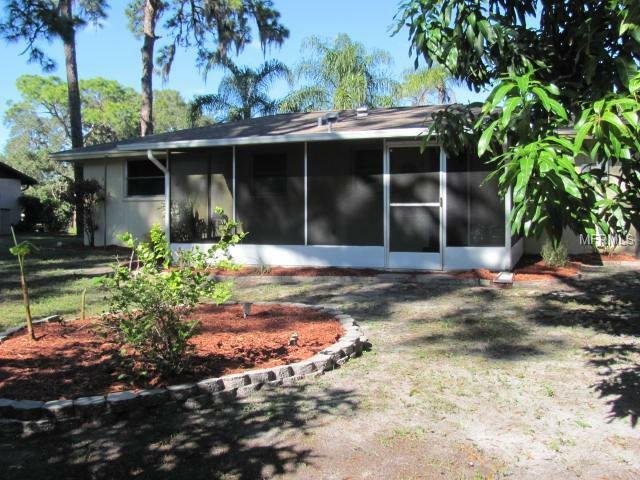 You'll love sitting on the nice big screened lanai and enjoying the beautiful Florida weather. The eat in kitchen has a slider out the the lanai, and off the kitchen you'll find an inside laundry room and a 2nd full bath. The laundry room leads you to a one car garage. Located in South Venice where for a nominal fee you can enjoy a private boat ramp, or take a ferry ride to a private beach reserved for members of the South Venice Civic Association. 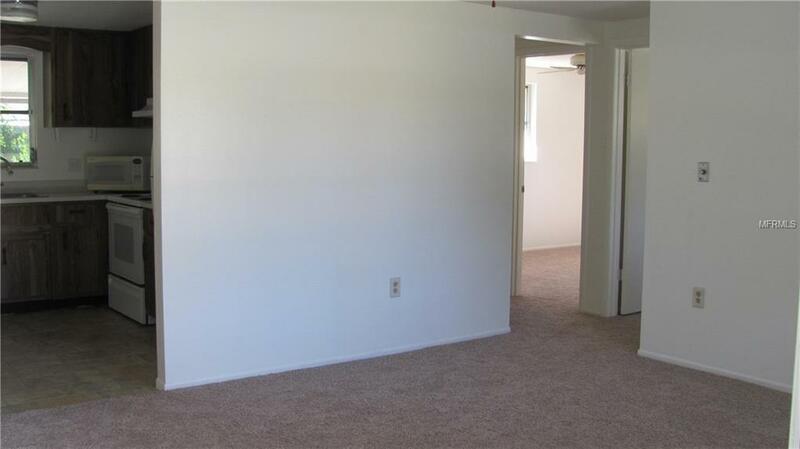 Located close to shops, beaches and restaurants, this is the perfect place to call home!